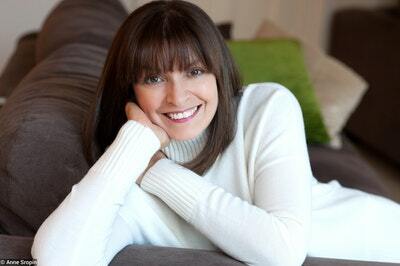 Alexandra Frobisher is a modern-thinking woman with hopes of a career in England's famous chocolate-making town of York. She has received several proposals of marriage, although none of them promises that elusive extra – love. At the end of the war, Captain Harry Blakeney discovers a dead soldier in a trench in France. In the man's possession is a secret love note, tucked inside a tin of chocolate that had been sent to the soldiers as a gift from the people back home. From the battlefields of northern France to the medieval city of York, this is a heartbreaking tale about a triangle of love in all its forms and a story about the bittersweet taste of life . . . and of chocolate. The argument had been tame, polite even, but there was no doubt in her mind that if she didn’t make a decision, it would be made for her. Alex Frobisher gave a small clicking sound and nudged her coal-coloured mare to pick up its pace. The familiar noise of hooves on the road soothed, tried to take her thoughts back to a time when the summers seemed to stretch forever in a warm recollection of shared laughter and Scotland. Such happy days before that August afternoon of 1905 when darkness descended; it was this pain, she was sure, forever haunting the family, that was the root of her mother’s urgency for a wedding . . . even an unwelcome one for Alex. 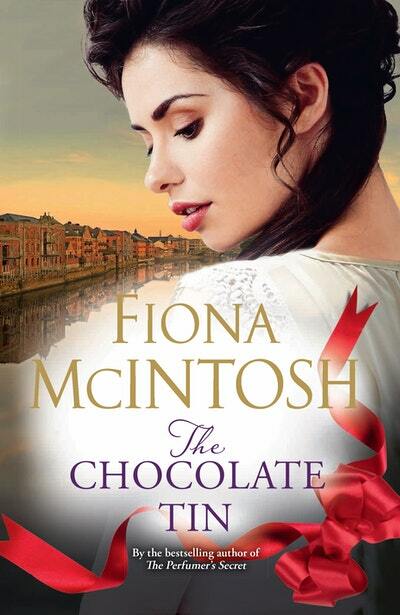 Try this indulgent recipe from The Chocolate Tin author Fiona McIntosh. Fiona McIntosh’s enviable research trip behind her book The Chocolate Tin. Change things up with a chocolate themed book club selection. 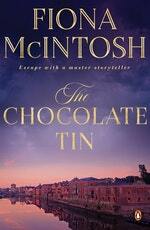 Love The Chocolate Tin? Subscribe to Read More to find out about similar books.